We are your local cloud accountants using Xero. We can help support you and your business with tax compliance, tax management and planning, business structures, financial and management reports, bookkeeping, payroll and Xero training. We deal with all business structures including rental properties. We are passionate about helping you manage and grow your business removing the tasks of tax compliance so you can focus on what you enjoy ie working on your business. Online Accountants specialising in Reporting and Tax Returns for small and medium sized businesses. We do management reports, cash flow budgets, annual financial statements & Tax. Conveniently located in Westmere. Drew Accounting Services Ltd has been selected as one of our Most Popular Accounting & Tax Services! We're all back in the office and gearing up for a great 2019! If there's anything we can help with, don't hesitate to get in touch - or come in and visit! 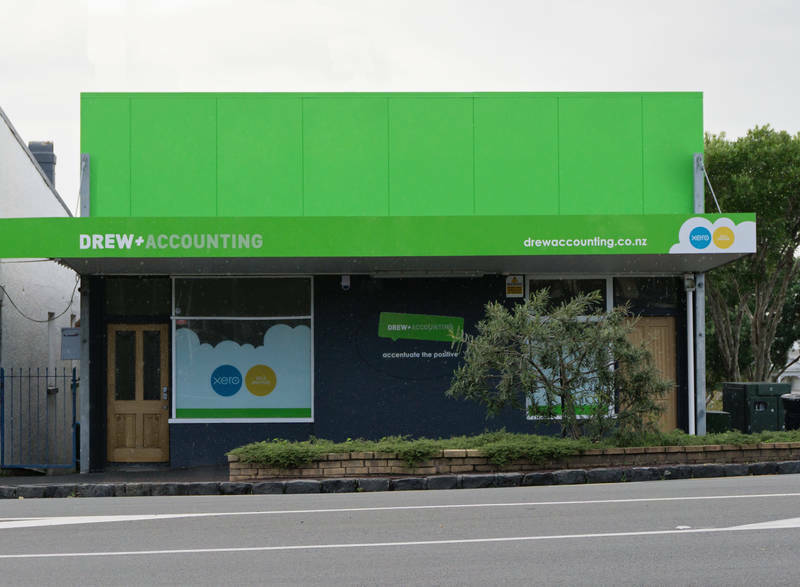 drewaccounting.co.nz All of the end of year festivities are among us!! Find out what you can and can’t claim.